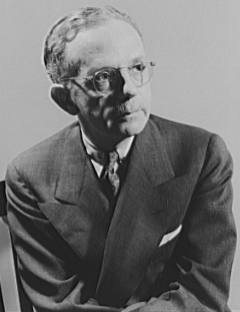 Walter Francis White was born in 1893 in Atlanta, Georgia. He was an American civil rights activist and led the National Association for the Advancement of Colored People (NAACP) from 1931 to 1955. Both White’s parents were mixed race and born into slavery. After the Civil War, they attended college, and his father became a postal worker and his mother a teacher. White had very fair features, with blond hair and blue eyes. At 25, he moved to New York and became involved in the NAACP as an undercover investigator, passing for White in the South in order to investigate lynchings, which often put him in severe danger. White also became involved in the KKK in order to garner more information, until the organization’s own investigation into White revealed his mixed race ethnicity. White then turned his information over to the New York Police Department and the U.S. Department of Justice. After he and his first wife divorced in 1949, White married a White South African, which stirred controversy among his Black colleagues. 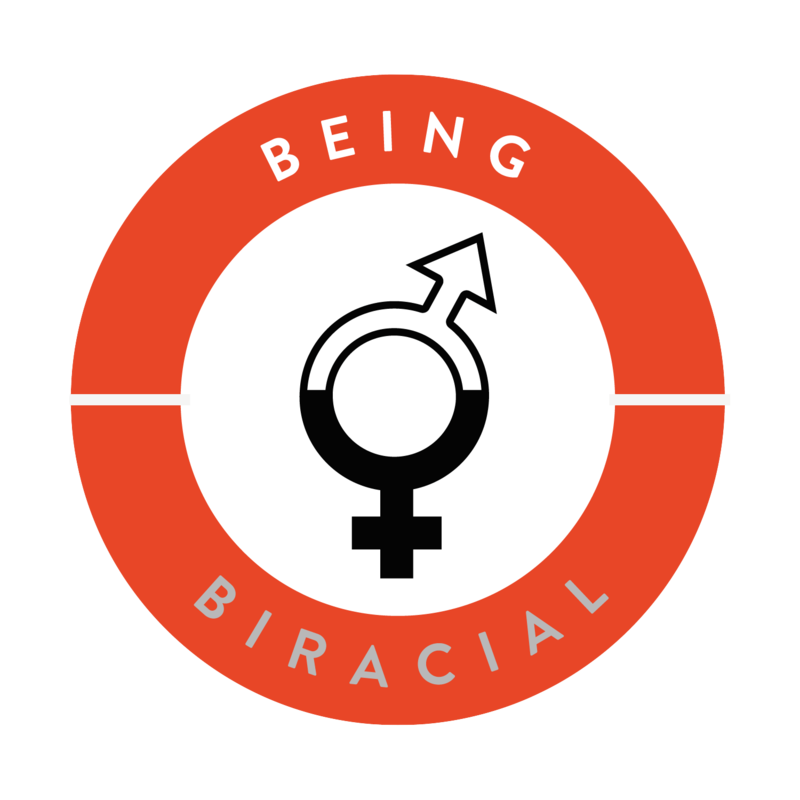 It was said that he had always wanted to be White, and that his marriage was proof that he was in fact White. His first wife and their children also didn’t approve of the match, and his son changed his name from Walter White, Jr. to his middle names, Carl Darrow. Walter White investigated 41 lynchings, eight race riots and two cases of peonage. In 1922, his work as NAACP president influenced the passing of the Dyer Anti-Lynching Bill by the House. However, it was never passed in Congress. Throughout his activism, White didn’t condone Black Nationalism and voluntary separation, and in 1934 he split with fellow activist W.E.B. Du Bois over this disparity in how they wanted the country to move forward.